This Look-a-like is going to be a bit different, as it is based on a suggestions from CSB readers. 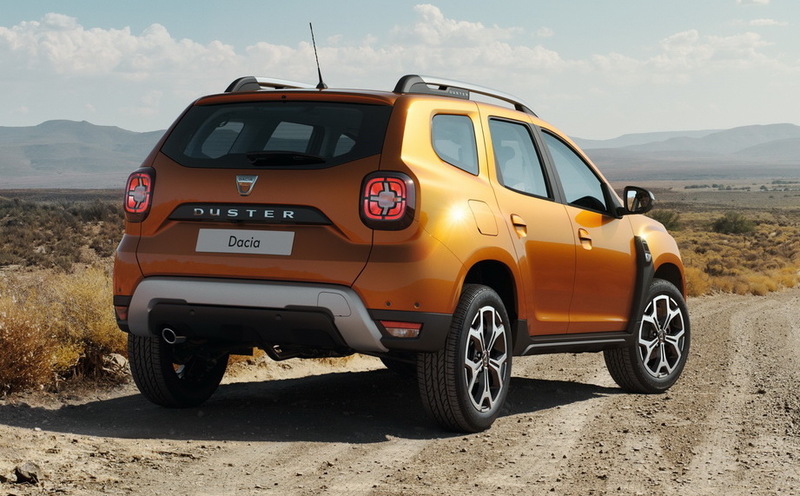 In the metaphorical crosshairs this week: Dacia Duster, a car whose second generation recently debuted ahead of the Frankfurt Motor Show, impressing both Bart and myself. With the Frankfurt Auto Show almost upon us, Bart and I figured we’d run one of our customary Good, Bad and Ugly features ahead of the actual show, just to make sure we’re not swamped with the debuts once the doors open. This is a series all about opinions on a site totally dedicated to facts, just to balance it off a bit. Here we’ll give our views on new cars and invite you to give yours, be it in the poll at the bottom or in the comment section below. Fortunately, every opinion is personal so even Bart and I don’t always agree and we hope you don’t either.